Dolce & Gabbana The Only One gained big success among its fans due to its sensual and tempting aroma, as well as gorgeous Emilia Clarke being that person that advertised that daring perfume. 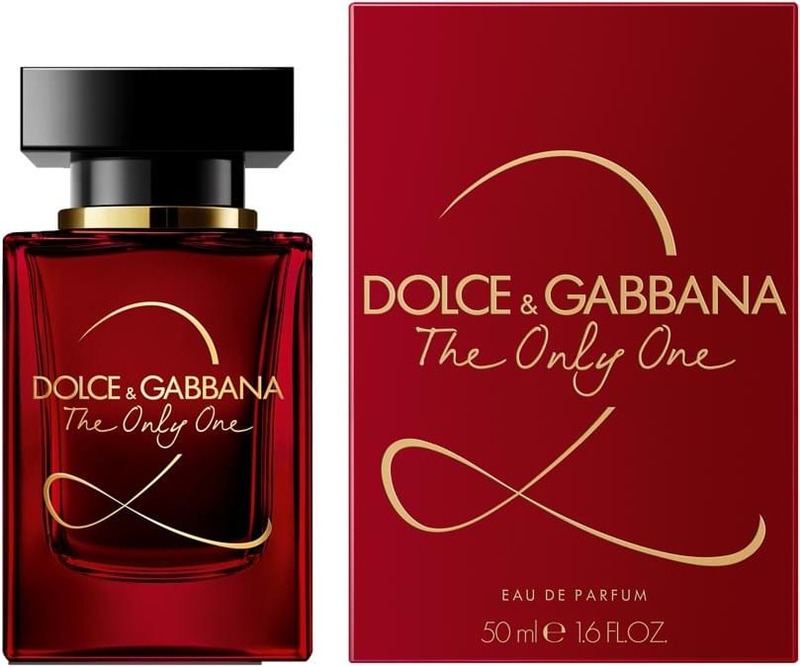 This year, D&G launches the second version The Only One 2 perfume as a captivating signature of coffee and violet is reinterpreted to evoke a powdery red rose, as a symbol of love and seduction. Also, it blends Tonka bean, patchouli, freesia, and amber woods. 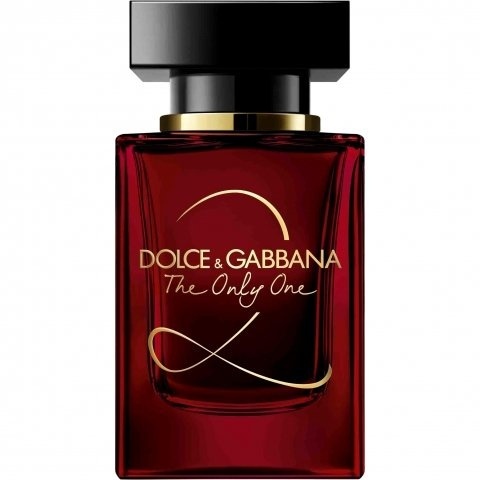 Dolce & Gabbana The Only One 2 is available in 30, 50 or 100ml Eau de Parfum.